Want to outrank your competitors? All you have to do is to find out the strategy they are using to rank above you and then just duplicate it. As I have said before “Success Leaves Clues”. Why reinvent the wheel when you can just follow in the footsteps of those in front of you in Google’s ranking? Usually you will have to purchase several expensive software tools to discover your competitor’s strategy. Today I am going to show how to do that with a free tool called Rank Cracker. 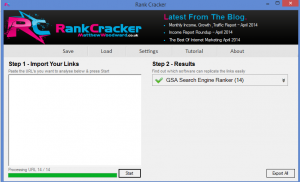 Rank Cracker is a free tool created by Matthew Woodward. Rank Cracker allows you to discover what link building strategy is being used by your competitors. Once you find out what they are doing then this tool will show you how to duplicate what they are doing. Watch this video to give you more details about Rank Cracker. The backlinks it discovera are First Tier backlinks. These are backlinks that are linking directly to your competitor’s website. This free tool uses a two-step process. First you must import a list of the backlinks to your competitor’s website. You can use either free tools or paid tools to generate this list. The second step is to see what tools can generate the exact same backlinks for your website. You export the results and then import them into the appropriate tool to create backlinks to your website. Have you ever searched for a term in Google? The answer, of course, is obviously Yes. When your searched for your term or phrase, I bet Google returned anywhere from 10,000 to several million results. Did you go through all of the search results? The answer, of course, is obviously No. What you probably did was click on the very first result and read the information contained on that website. You might have even returned to the search results and checked out the website in the second and third position. I bet you did not scroll over to page two or even page three of the search results to check out the information that is contained there. That is why you need Rank Cracker. If your website is not ranked in the top three of Google for your keyword then you are gaining little to no benefit. Rank Cracker allows you to see what backlinking strategy that is being used by your competitors that are ranked in the top 3 – or even top 10 – of Google. Now you know what is working for them then you can duplicate it for your website. Note: This software only works for Windows computers. Mac is not supported. You will first need to download the Rank Cracker software. The software tool is free but you will have to do an email optin to download. To install click on the rankcrackersetup.exe file. Note: If you are using anti-virus software, it might flag this file and not install it. I am using Norton Anti-Virus and it blacked me from installing until I told Norton that the file was ok. The reason Norton flagged the file was because it compared it to their vast database of programs people install on their computer and since very few people have installed it then it thinks it might be suspect. That is ok because it is a new product and very few people will actually install it. The first time you start Rank Cracker it will prompt you to select the tools you own that you will use to create the backlinks. You can select your tools now or you can click on Settings and update this list at any time. The first step is to generate a list of your competitor’s backlinks. For this step you can use either free tools or paid tools. 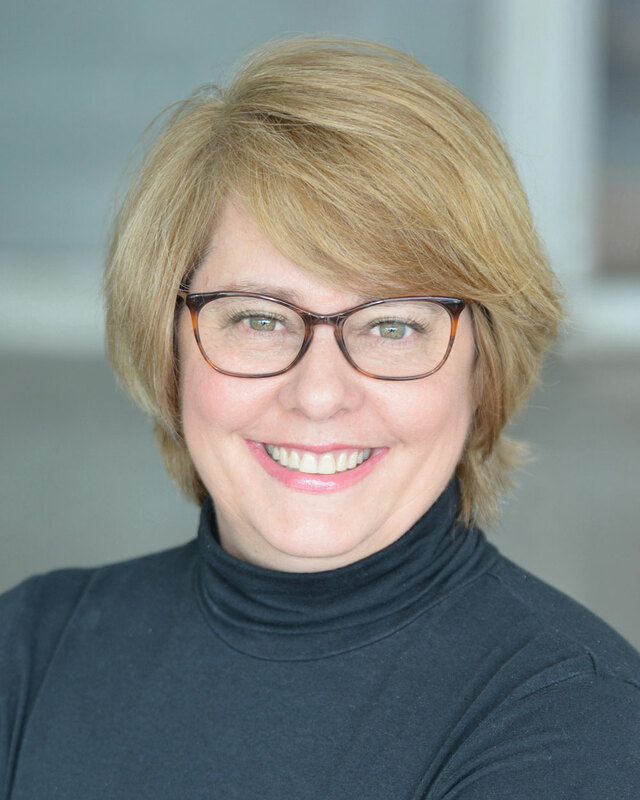 If you are familiar with the phrase TANSTAFL – there is no such thing as a free lunch – then you will know that free tools are limited in what they offer. Let me show you what you get for each of the free tools. It can take up to several minutes for it to generate the backlinks. Once it is finished click on the Raw Export tab. This is where you see the limits of Backlink Watch. You are only able to download 10 backlinks instead of all the 42,046 that it found. Hint: What I did was select all of the backlinks on the screen and copy/paste them into Excel. This overcomes the 10 backlink export limit but you only get the one’s shown on the screen which is limited to 1,000. You can upgrade to a paid plan. Here are the pricing for the plans and how many backlinks each plan shows. Note: Further down below I show you a cheaper option than going with a paid account. To get started enter the URL of your competitor, enter the captcha and click the check button. Note: I kept getting error message that I had entered a wrong value for the captcha so I kept entering and entering and entering. If that happens to you, DON’T keep re-entering. Instead scroll down and will see a green progress bar showing that it is searching for backlinks. Once it has completed searching SmallSEO Tools will show you the total number of backlinks it found. You can click on the Export button to save. This gives you the same limitation that Backlink Watch has in that it will only export 10 backlinks. You can copy/paste the results into Excel like you can with Backlink watch. This is going to be tedious because they only show 10 backlinks per page. You have to scroll to a new page to get 10 more backlinks. Link Diagnosis has a plugin that only support Mozilla Firefox browser. I switched to Firefox and installed the plugin. Then I started doing a search and it says progressing and it never changes state. So I gave up on using Firefox and instead switched back to Google Chrome. When I tried Chrome it shows 75% Progress but nothing ever happened. I was never able to get any results with Link Diagnosis. Let me know if you get it to work. If you want to overcome the limitations found in the free software options, here are some of the absolute best Paid Tools available. As you can see from above the free tools are basically worthless. The Paid Tools are very expensive. Let me give you a very cost effective alternative – Fiverr. Fiverr is a marketplace where sellers can sell “gigs” for just $5. The turnaround time to complete a gig is usually just a couple of days. Though you can find “expedited” gigs that guarantee 24 hour turnaround time. Rank Cracker will sort the results based on the tool(s) that you configured in the settings. It will not recommend creating backlinks using any tool that you do not select meaning you do not own. I do not have most of these tools but here is my strategy. 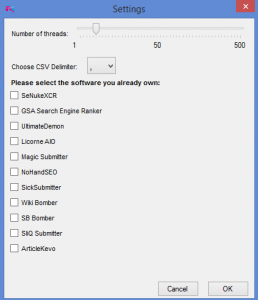 First I select that I own SeNukeXCR, GSA Search Engine Ranke and Magic Submitter. Once it generates the results, I export them to a file. I use Fiverr gigs to create the backlinks for me. There are many tools that you can use to find the backlinks used by your competitors and to create your own backlinks. These tools are expensive and take time to learn and to utilize. Rank Cracker is free so that alone makes it worth getting. Using Rank Cracker while paying for any of the Paid Tools to either generate downloads of your competitor’s backlinks or to create backlinks to your website, makes Rank Cracker not worth getting – even though it is free. If you combine Rank Cracker with my Fiverr strategy then you can have an effective backlinking strategy to improve the ranking of your website. Plus it takes up only a little bit of your time since you are outsourcing almost all of the work involved. You can use Fiverr to get the backlinks used by 7 to 10 of your competitors. Then you can over time use other Fiverr gigs to generate backlinks to your website. You can generate backlinks equivalent to 2-3 of your competitors every month. In 3 to 5 months you will have backlinks equivalent to your competitors. Total cost of this strategy is only $105 and in less than 6 months you can have backlinks equivalent to your competitors. Total cost broken down is $5 to generate the initial list from 10 of your competitors. Add $10 ($5 for GSA and $5 for SeNuke backlinks) x 10 competitors = $100. If you do backlinks equivalent to 2 of your competitors a month then you are looking at a cost of just $20 per month. When you compare the cost of $5 Fiverr gig to creating backlinks vs $79 per month for Ahrefs account, you see that the best use of Rank Cracker is with Fiverr and not paying for the Paid Tools. I have used Rank Cracker on my websites. Considering that it is FREE I highly recommend getting this tool. You can get Rank Cracker here.